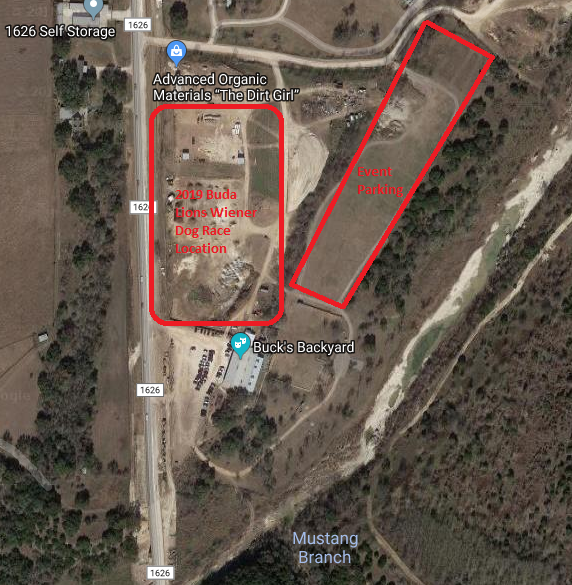 The eVolve MEP competition barbeque team, Knuckle Dragger BBQ, will compete in its first International Barbeque Cookers Association (IBCA) cookoff on April 27 in Buda, TX at the Buda Lions Club 22nd Country Fair. The team includes Georgia employees Clay Smith, Cliff Trotter and Zack Spillers; Texas employees David Ronson, Gabe Hernandez and Brett Stacks; and Florida employee Dave Morse. The BBQ team will be competing in the Texas-based IBCA circuit and hopes that eVolve MEP customers who attend the competitions will stop by their pit and visit. “If you’re local to one of the events, please come by to see us and enjoy the activities,” Stacks says. Check out the team’s Instagram account (knuckle_dragger_bbq), where they have already posted pictures from practice runs and hope to keep posting images and videos from competitions. Interested in sporting a Knuckle Dragger BBQ team shirt or hat? Buy them online at https://evolve-mep.square.site/. Proceeds from the team’s sales and winnings will be added to the eVolve MEP/Applied Software Staff Fund, which gives back to employees in need.